I love my heroes. Their love, patience, and strength of character helps ground my heroines and come to terms with what’s right for them. The strong jaw, six-pack abs and broad shoulders don’t hurt, either. But for me, the heroine always comes first. The story begins and ends with her. Don’t get me wrong. I love men. My first three books featured two men in some combination. MFM, MMF, and MM. But when there’s a heroine in my story, she’s the focus. She’s the one I most easily relate to. She’s not necessarily easy to write. I assume this is because she is some part of me. A part I have difficulty facing. But let’s not get into my demons. When it comes to reading, the books I love most, the stories that really speak to me are steeped in the heroine. It’s one reason I’m such a big fan of Megan Hart. There are depths to her heroines that are sometimes painful to read. Elle in Dirty. Sadie in Broken. Anne in Tempted. Olivia in Naked. Their secrets touch me to the core. But she’s not the only author whose heroines have stuck with me. 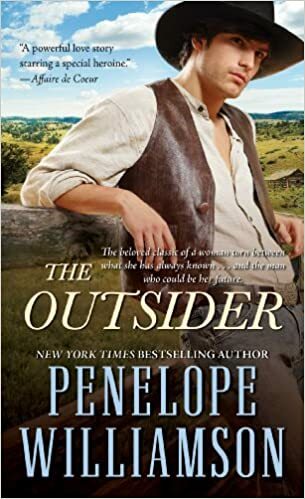 Although I read Penelope Williamson’s The Outsider in 1997, the heroine, Rachel Yoder, still haunts me. 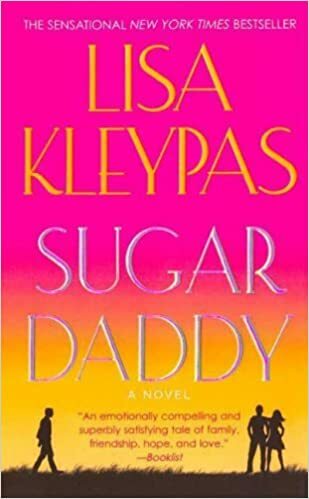 Liberty Jones in Lisa Kleypas’ Sugar Daddy. Sugar Beth Carey in Susan Elizabeth Phillips’ Ain’t She Sweet. 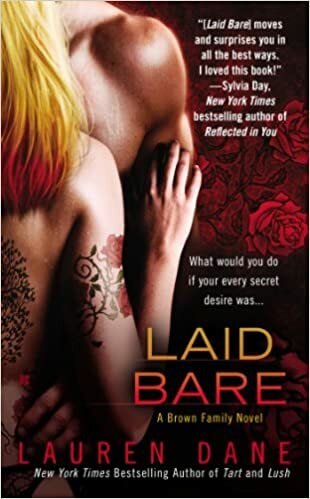 Erin Brown in Lauren Dane’s Laid Bare. These women, these heroines, stand out from the thousands of books I’ve read. Who are your favorite heroines, the ones you can’t get out of your head? This post first appeared at The Contemporary Romance Café.